Cincinnati and Black & Veatch where she led the integrated planning effort and developed a quantitative and innovative water quality program with smart sensors and data analytics. 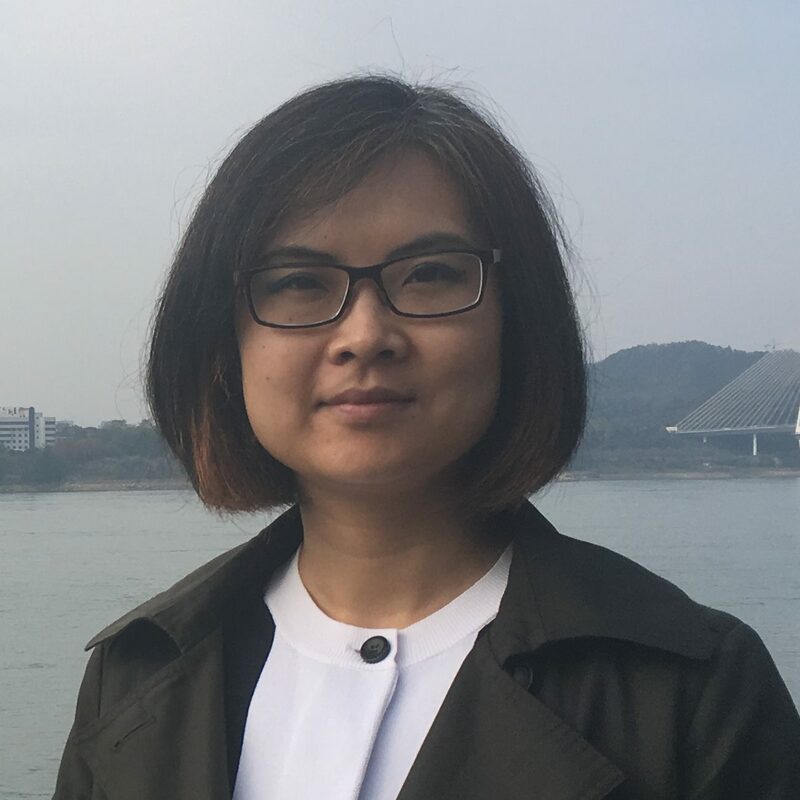 Ting has authored over 100 papers and presentations nationally and internationally and coauthored several book chapters for the Water Environment Federation. She received her Ph.D. at the University of Cincinnati.